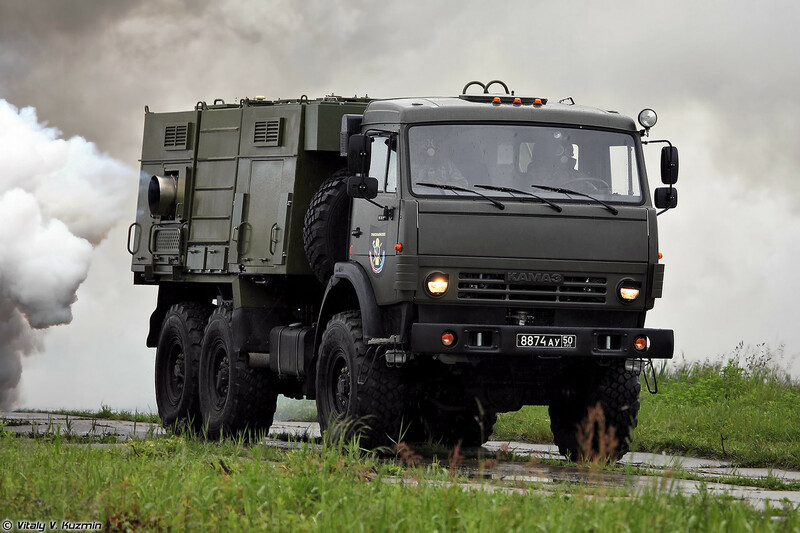 When combined with properly enforced security perimeters and smoke screens, that can be laid by specialized vehicles like the similarly Kamaz based TDA-3, Russian army is now able to add a further layer of confusion to it’s snap drills aka. maskirovka mobilizations. It will be next impossible to verify what equipment is loaded to the trains, airplanes, trucks and ships. The use of NBC-protection units to mask friendly actions, is also giving the otherwise underutilized units a new mission. 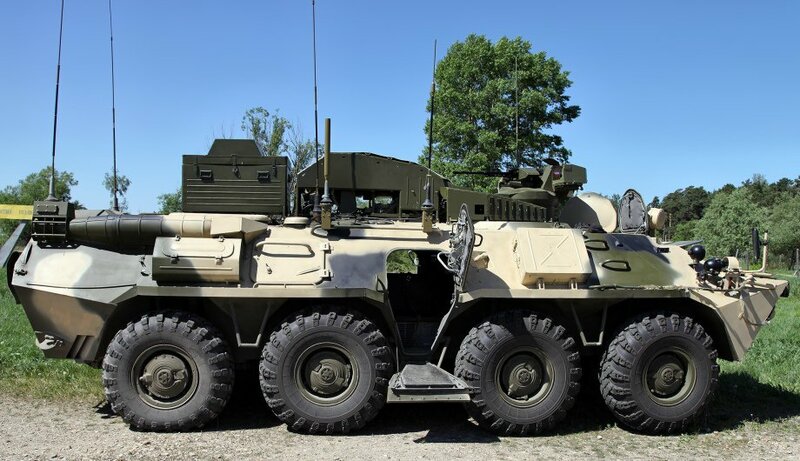 Another interesting vehicle that has begun to appear in numbers is the Listva mine-clearance vehicle that is the first variant of the Bulat APC, which entered service in 2013. 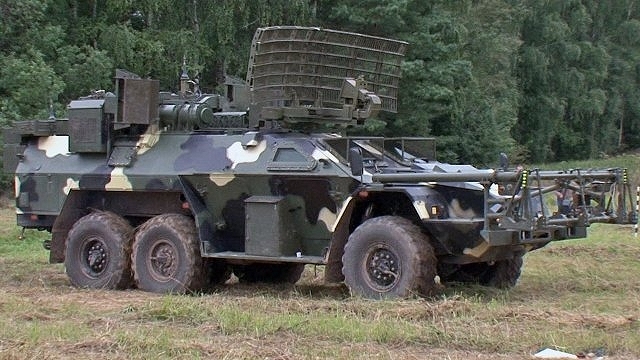 Listva is an advanced contactless system that uses a ground penetrating radar to detect mines and then directs high-powered microwaves to destroy or disable them. It’s unknown if the system is capable of destroying all types of land mines and for example the unexploded ordnance commonly encountered in the battlefields. 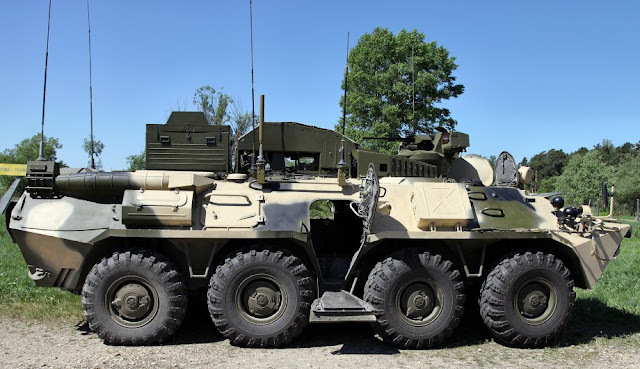 The fourth vehicle is a far more conventional one, but the BPDM Typhoon-M is none the less an interesting departure from the Russian APC development path, that has been focusing on increasing the protection and firepower of the BTR-80 based vehicles. The Typhoon-M is optimized for rear area security with machine gun armament, thermal vision and integrated UAV capability. 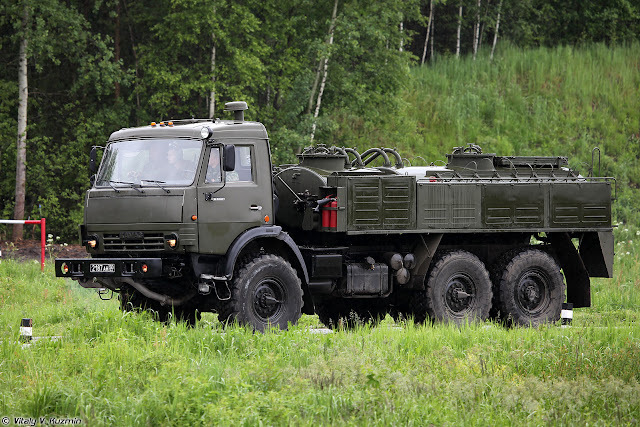 Russia seems to be taking seriously the rather unlikely event that a hostile special forces unit would attack Russian ICBM convoys moving through the endless taiga.